The Newly built A-One Star Hotel smartly balances eclectic details with cozy public spaces that are both playfully cosmopolitan while sleek and elegant, all while colorfully echoing the ambience of Pattaya’s nightlife. Our brightly lit rooms with sharp designs are fashioned for a young and modern crowd. 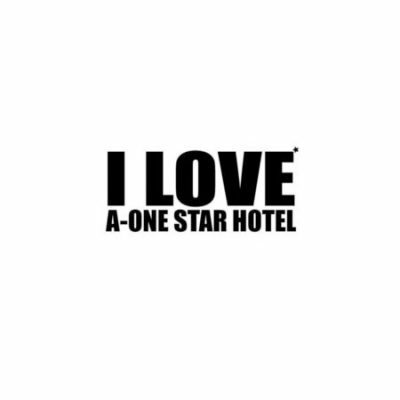 A-One Star Hotel is a taste of young and radiant urban sophistication, offering momentary beachfront access. Conveniently located in North Pattaya, it is a popular choice for young beachgoers, and backpackers, and all at attractively reasonable rates. Guests are welcome to use the facilities of the adjoining, A-One the Royal Cruise Hotel; featuring a selection of savory restaurants, multiple karaoke rooms, picturesque swimming pools, a sensually enchanting Spa and a fully-equipped Gym.